I've been hearing good things about this karacter. 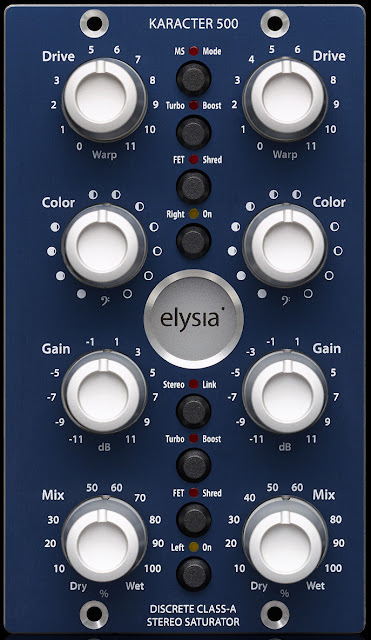 Elysia is a company that needs no introduction in the audio world. They make great hardware and software and is now shipping their latest creation, the karacter 500. it is a dual slot 500 series mastering grade saturation module also known as "The Coloring Box". The karacter 500 is a very flexible unit which can go from subtle saturation to "nuke mode" and sounds great on a variety of sources including your stereo buss. 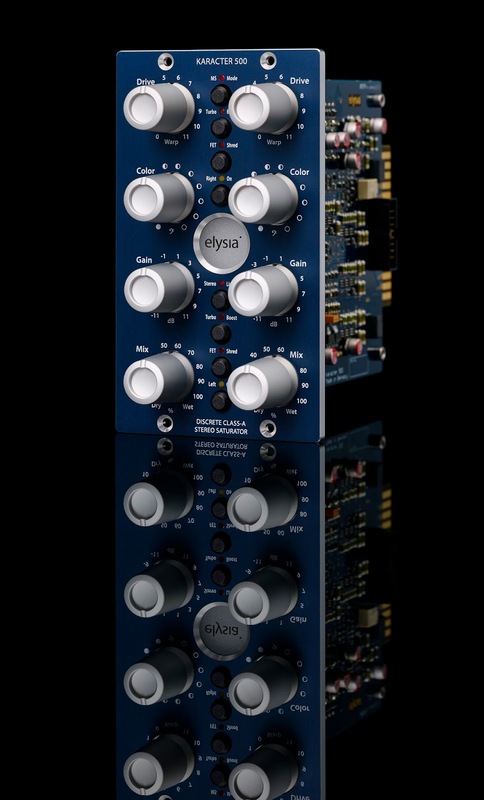 Mixing/Mastering engineers take note it even has a M/S Mode. The Elysia karacter 500 is available from various dealers including Little Fish Audio for $975.